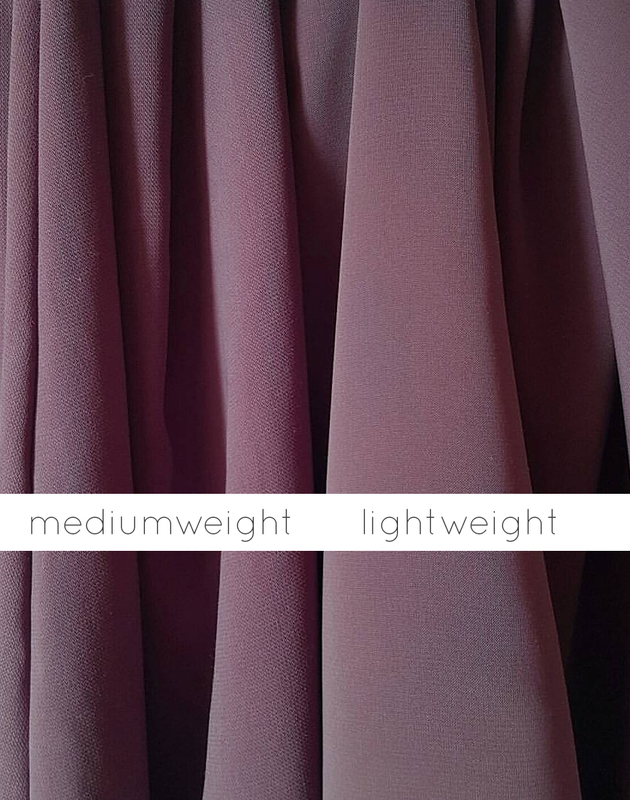 Effortlessly elegant with our classic Maryam abaya, now as a open style. 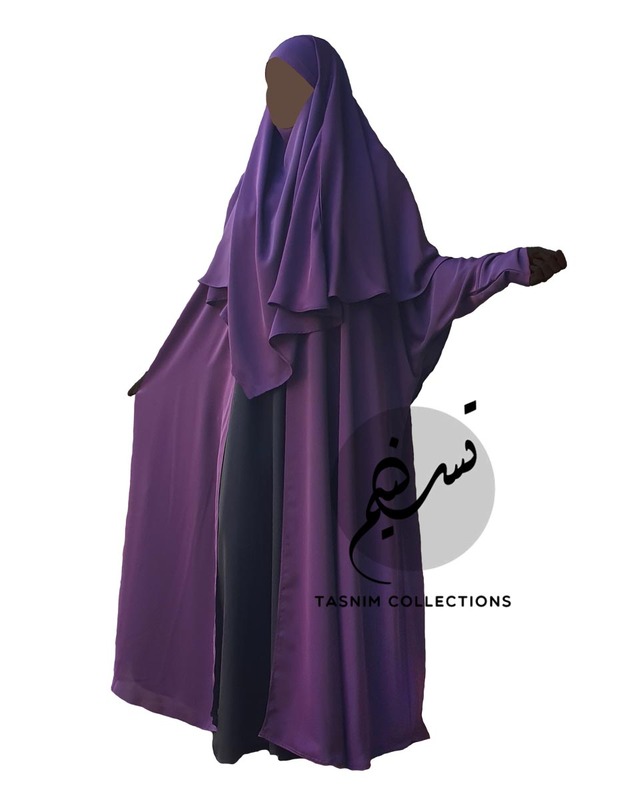 A batwing cut abaya with simple and elegant cuffs and one snap button on top to keep it secure. A gorgeous flow and modest width. Pair with our sleeveless abaya Anisah underneath for a lovely mix and match. 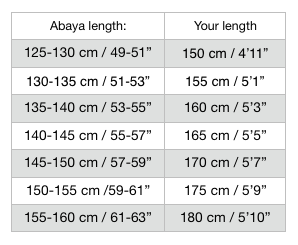 PLEASE NOTE: MEASUREMENTS ARE APPROXIMATED AND SMALL DIFFERENCES MAY OCCUR. 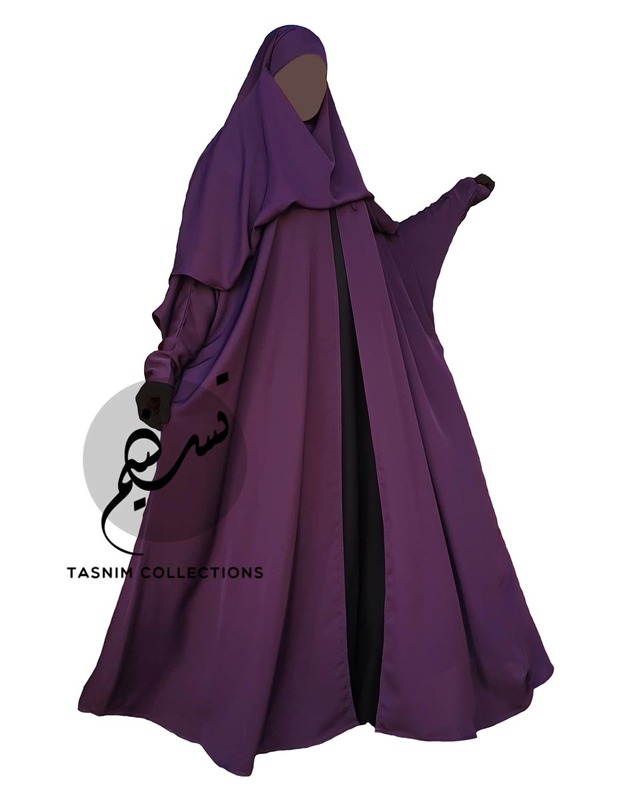 BLACK ABAYA, KHIMAR AND GLOVES IN THE PICTURE IS NOT INCLUDED IN THE PRICE.